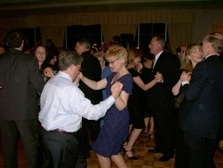 We provide the best in musical entertainment. for a price quote for your special event. •You can also email us at torchenterprises@cableone.net to tell us about your event for a quote and to book our services. •Our Music Selection is the best with over 41,000 tunes. 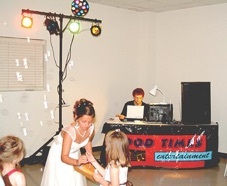 •Our D. J.’s will keep your reception or party lively.  •We Take Requests and cater the music to your desires. •We offer a Projector & Screen for your DVD Slideshow for an additional fee. •Slideshow production is also available (quote provided upon request). •And Best of All 'Your Satisfaction is Our Guarantee'. Good Times Entertainment ! Dedicated to providing quality entertainment for wedding receptions, parties, and Karaoke singing, for any group or individual who wishes to have ‘Good Times’.